Your satellite receiver sits there all day, plugging through complex equations and listening to the data coming through its cable. 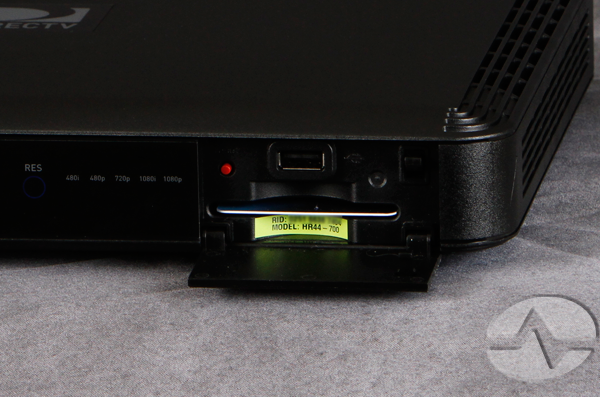 Cable boxes were once simple tuners, but today’s receivers and DVRs are more like complex computers. They even run a variant of Linux, that operating system that keeps many of the world’s largest servers running. 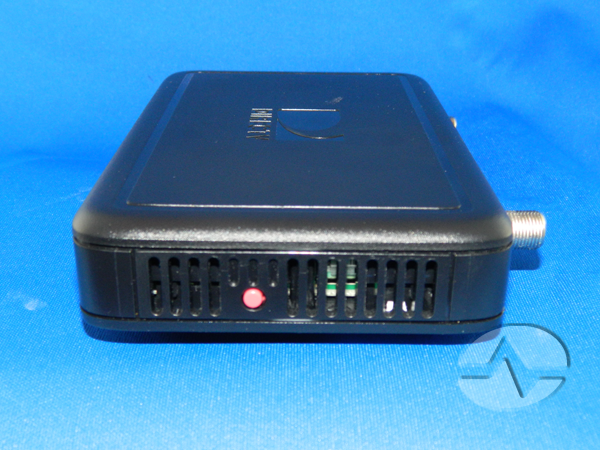 With all it does, it’s no surprise that your receiver or DVR becomes confused once in a while. When that happens, it’s time to find the red button. On a DVR you will usually find it behind a hidden door on the front right. Press the top of the door and the panel will open. Some receivers and clients will have the button on the front right like a DVR, while others will have it in plain view on the right side. To reboot your receiver, push the red button. It takes 5-10 minutes on some DIRECTV boxes for live TV to return. This simple procedure solves a lot of things and it’s easy. By the way… a lot of old-timers will tell you that it’s better to go through the menus rather than push the button. It’s true that the old method of going through the menus does give the box a chance to gracefully shut down but DIRECTV Engineering reports to us that it doesn’t hurt the box at all if you just push the button. Spring is here and that means you have chores.